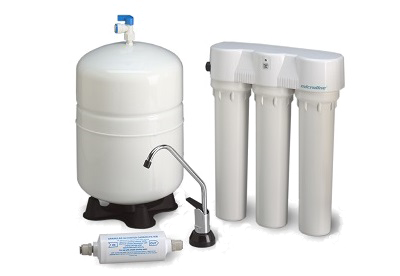 Diamond H2O® Reverse Osmosis Systems are among the most efficient and reliable systems in the industry. 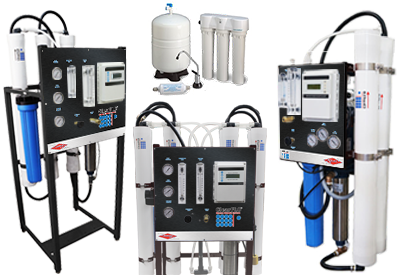 The free standing, hinged wall-mount, and Element™ models include specialized features such as fully programmable electronic controls, a TDS monitor, along with flow meters, gauges, and an integrated alarm system. Systems range from 50 gpd to 100,000 gpd. Call 920-757-5440 and speak with a specialist. We stand behind our products 100% and provide above and beyond support for your customers. Our staff is ready to help you. 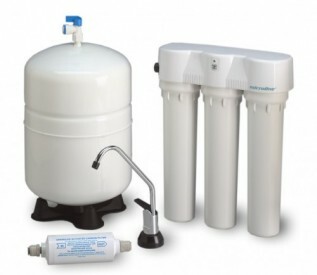 DIAMOND H2O® CLEARFLO™ REVERSE OSMOSIS SYSTEM OPTIONS. 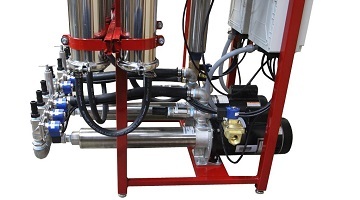 Reject Recapture Systems – Delivers Captured water (such as reject/concentrate) and delivers it at a desired volume. 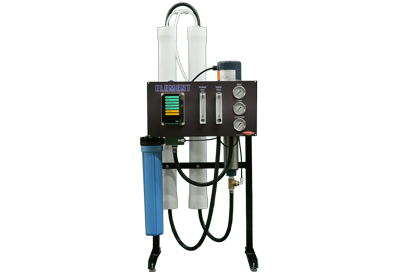 Fresh Water ByPass – Supplies delivery/booster pump with separate water source if R.O. holding tank is in a low-level situation. System will not contaminate R.O. holding tanks with separate water supply.